What is wrong with Europe? Why are they leaving? The right to self determination has been attacked by European Bureaucrats and regular people are fighting back. After the first and second world war the concept of political self determination has been touted all over Europe. While freedom, whether political or economic, is closely tied with the concepts of self determination the EU and government officials around the world has been largely tone-deaf to the concerns of individual native groups of people during the past 20 years, as big business has pushed for ever more globalization. Uniform Rules and Regulations are definitely practical when expanding a business around the world. It is not convenient to have a companies march toward global success impeded upon by regional preferences, likes, and dislikes. Older people are much more in tune with “the way things were.” And, when the world around them changes at ever increasing speed and they feel that their expectations are no longer fulfilled and they feel “left behind” they don’t like it. Older people are more inclined to vote than younger people. She pointed out that she had given the decision as to how to deal with the social benefits issues to an appointed group of the European courts. The refugees would swamp villages all over Germany based on her rulings, bureaucrats in Brussels would decide that the locals had to take in the refugees and that they needed to pay for their housing, food, education and safety at a local level. As it turns out this insensitivity toward locals has extreme consequences for Europe. Is it true that economically free movement is beneficial, of course, especially if it pertains to a young and highly trained workforce. However this point has not been explained well to the local populations, financially and culturally burdened with the influx of refugees. The Brexit would not have happened if people knew that there is a clear benefit to them. And the bureaucrats would have done better if instead of ignoring the natives with sweeping statements that had no relation to the individual lives of regular people would have studied the issues more carefully, and made adjustment that would have allowed regular people to benefit more obviously from the global economy they aim to support. Putting an appointed governmental body above self determination of local neighborhoods, without providing any recourse and participation in the conversations is perceived as dictatorship. No matter how beneficial the bureaucrats think is is, and most importantly no matter how beneficial it actually is. Communication that goes both ways is a must for a stable government. Whenever “outsiders” gain too much power things fall apart. Big business unless it creates local jobs is considered an “outsider.” Education about how the economies work and related in simple language is the only way empires stay intact. As we all know, of you don’t study history you are destined to repeat it. In 476 C.E. Romulus Augustus, the last of the Roman emperors in the west, was overthrown by the Germanic leader Odoacer, who became the first Barbarian to rule in Rome. The order that the Roman Empire had brought to western Europe for 1000 years was no more. Really really fun full article here. When local people have to pay too much out to support foreigners and outsiders they tend to rebel. German people are increasingly disgusted with the way the government ignores their “internal” needs and they are leaving the ruling parties in droves. In May 2016 Bloomberg reported: “Last week, the assembly held a debate in which Erdogan was labeled a “dictator” and Turkish threats to back out of the refugee accord should the EU refuse Turks visa-free travel were called blackmail.” Maybe Merkel and her EU bureaucrats would have done better if they had started to work through life changing issues with their people. Unless the bureaucrats in Brussels wake up and start listening to their people and are working on dealing with the local people’s concerns, instead of working on the concerns of multi-national corporations without regard for the local countries Europe will go the way of the Roman Empire. The British people have spoken. Merkel’s lack of support of David Cameron and his need to deal with the internal issues of “Self Determination” had dire consequences. Big business would do well to start urging politicians to do their job. After all isn’t that what they pay them for? 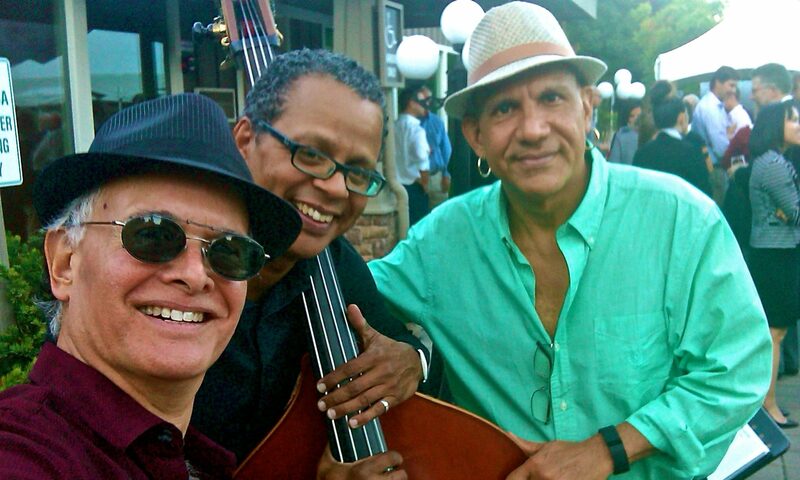 Previous PostPrevious Rolando Morales to appear at the Wente Vineyards outdoor patio wine tasting area tomorrow!